These days, the competition in the industry, especially in the fields of information technology, engineering, and finance has become tougher. With many college students graduated with honors and with specialized skills, one must obtain a written document that gets him/her one step ahead of the rest. This is where certificates come in. 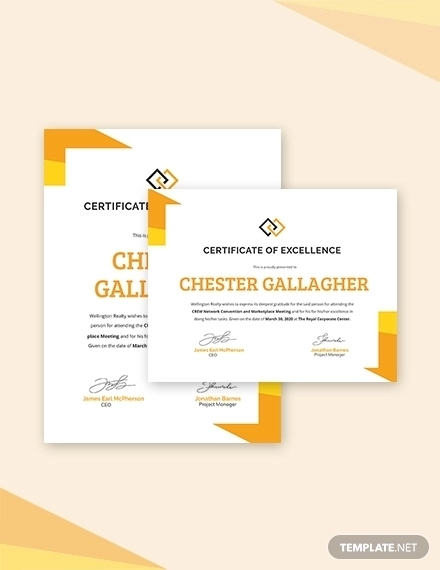 We may think before that a certificate is just a piece of paper with a little or no value, but a certificate it is actually essential in our lives, especially when we apply for a job. 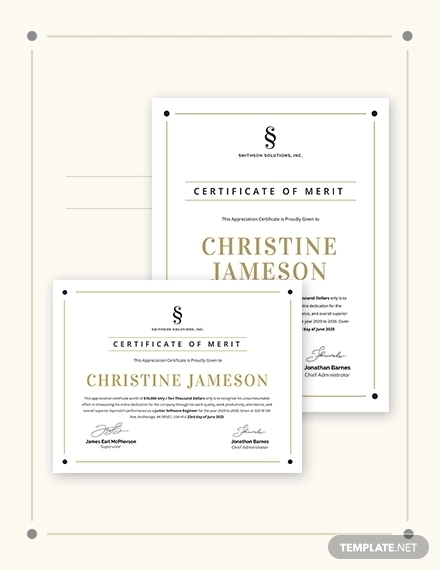 A certificate, such as a certificate of completion and certificate of achievement is a document that gives you the qualifications to professionally practice a certain profession. 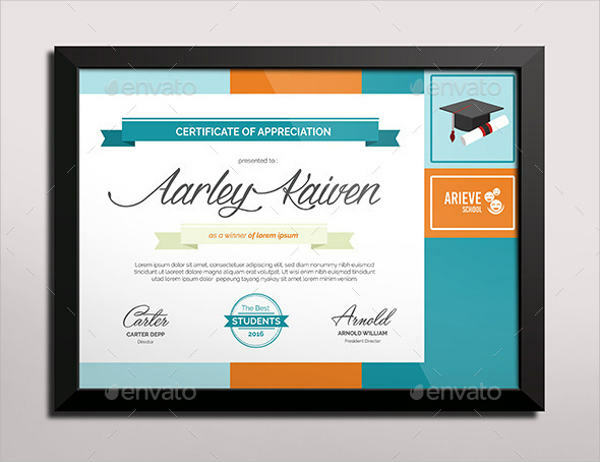 certificate example is a document that serves as an evidence or a written testimony about certain characteristics, status, qualifications, and privileges of a person or an organization. 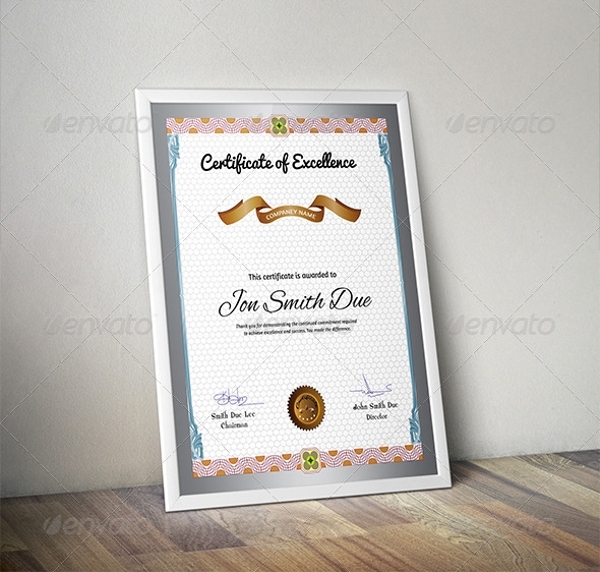 A certificate also refers to a document that is entitled to a person that attest to the fact that a person has completed an educational course, passed a series of examination (usually in an academic purpose) completed a set of training, and attended a seminar or workshop. 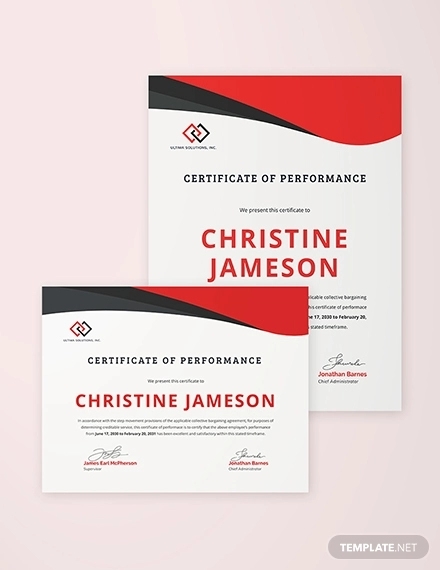 A certificate is also used to determine whether an individual is knowledgeable enough to do a specific job or has the qualifications and privilege to perform a particular task. What Is a Certificate of Employment? 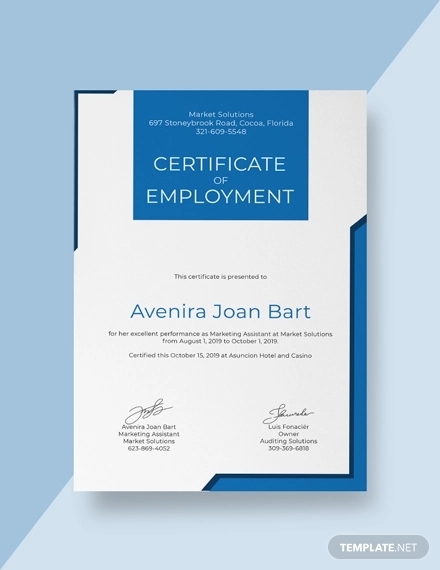 A certificate of employment is a form of formal correspondence that is written to verify that a particular employee is currently employed and currently working in a legitimate company. The certificate of employment is also used to know how much the employee makes, the detailed description of the employee’s position, curriculum, and service within the company, and other information that is typically requested by a potential creditor. 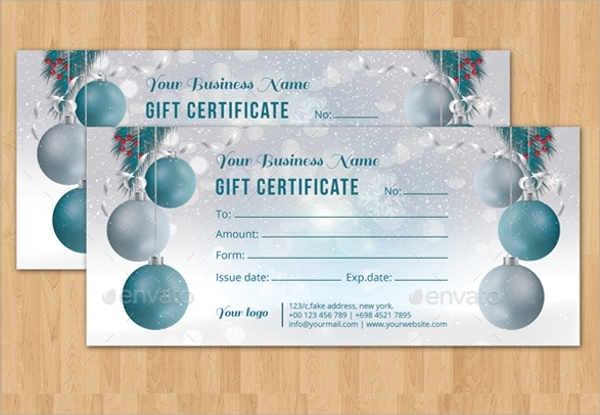 Typically, a certification of employment is used when applying for something. For example, when you apply for a visa to a foreign country you need to have a certification of employment to verify your intent. Diploma and certificates are both given from an academic institution, but these two differ in the time it takes to earn as well as the requirements and credits for acquiring these two. However, when we talk about certificates, it refers to two types of documents, academic and legal sense while a diploma only focuses on academic sense. 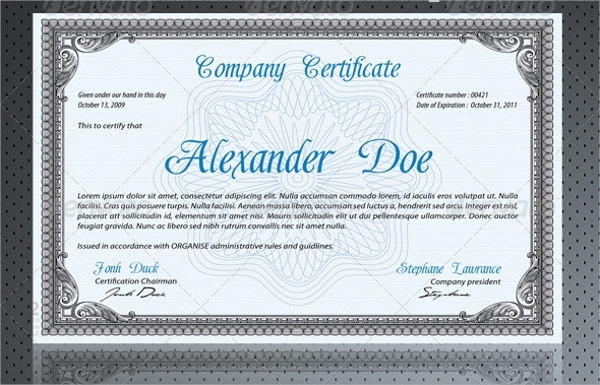 As mentioned above, a certificate has two types of documents. 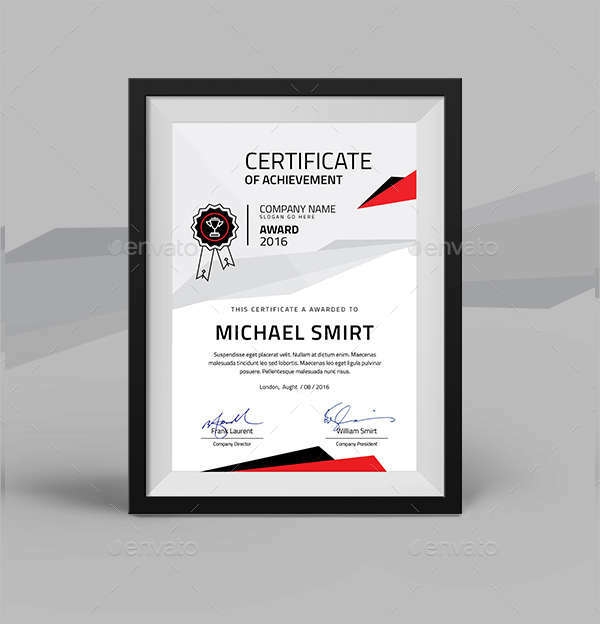 Certificate that has an academic sense – A certificate that is given to a person who completed an educational course issued by an institution that is not authorized to grant a diploma or issued to a student that is not qualified for a diploma. 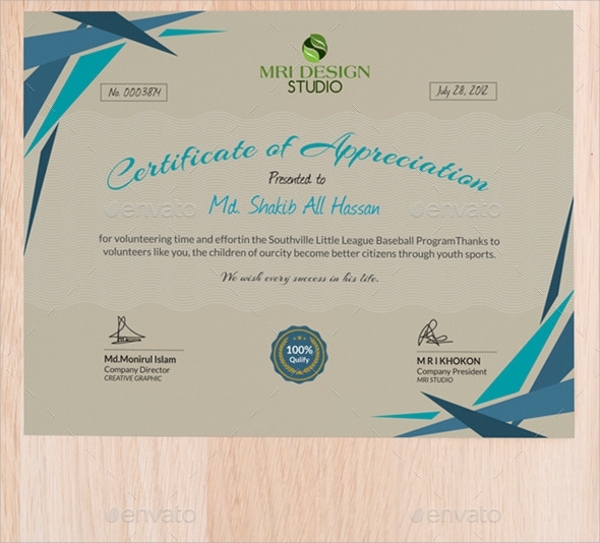 These certificates are given to a student after taking and completing a series of individual course for a certification program. Student earns a training certificate for them to get a step ahead in the profession in their field of interest. 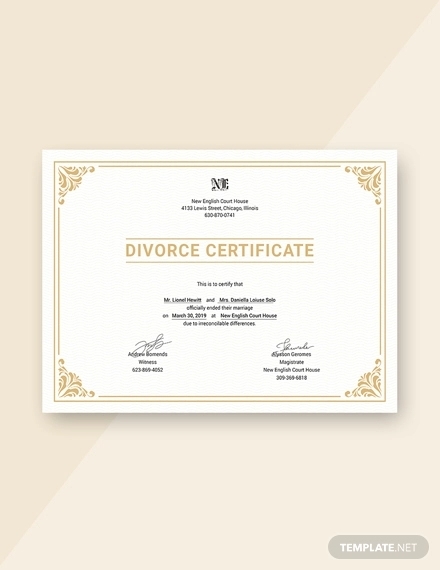 Certificate that has a legal sense – A certificate is a legal document that serves as an evidence to prove that you are qualified to perform a specific task or a certificate that gives you the authority to practice a profession. For examples, a modern certification in graphic designing will allow you to work as a professional graphic designer. Diplomas are similar to certificates, the only difference is that diplomas are generally associated with undergraduate programs or a two-year course. A diploma is also used as an alternative to a bachelor’s degree and often awarded by community colleges and technical schools. For example, diploma in nursing or diploma in computer engineering. A diploma is more focused on the program and more in depth than a certification. 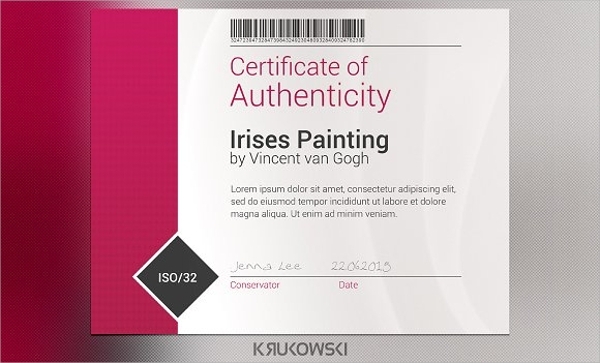 You can check out our certificates examples in Word so that you can distinguish a certificate from a diploma. 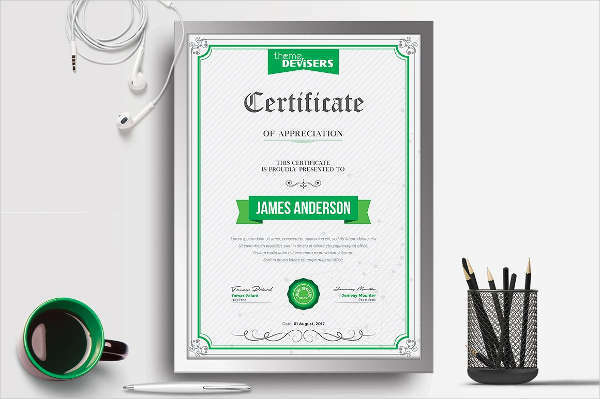 What Goes on a Certificate of Appreciation? 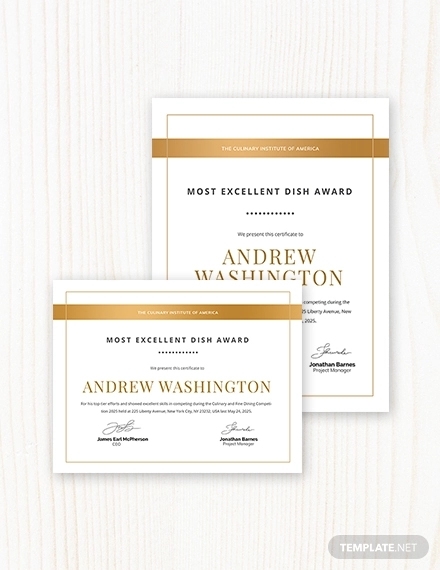 A certificate of appreciation is given by an organization to a deserving individual that shows appreciation for their work, support or contribution. 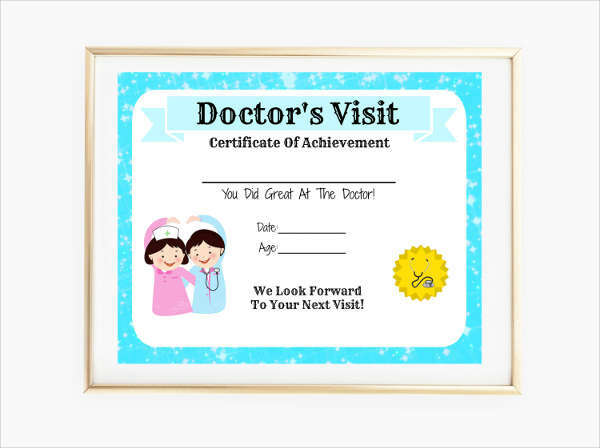 This certificate is very meaningful for the recipient, it brightens their mood and will continue to motivate them. 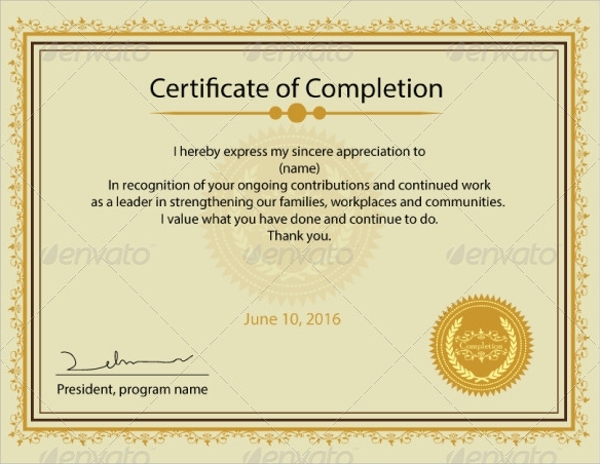 What goes on a certificate of appreciation can vary in the particulars, however, the majority of this certificate have the same content. The name of the company or the organization. The title of the certificate. 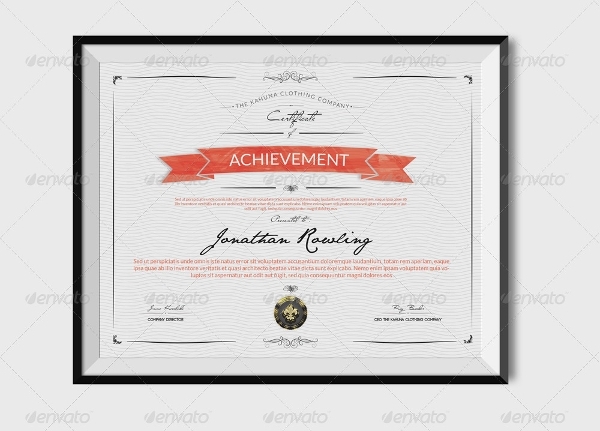 Presentation wording (“is hereby awarded to, presented to”). The name and signature of the higher ranking official. 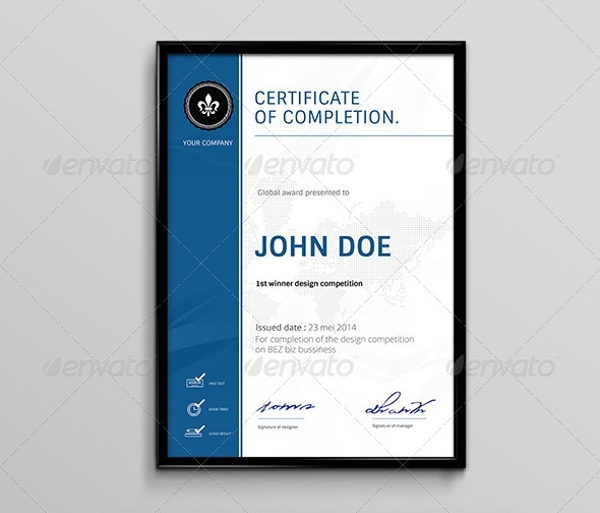 How to Make a Certificate of Completion? 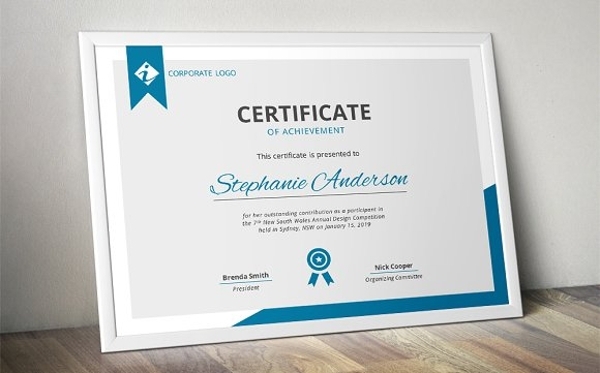 A certificate of completion is a non-academic credential certificate that signifies that a person has successfully completed a specific training. Here’s how to make a certificate of completion. 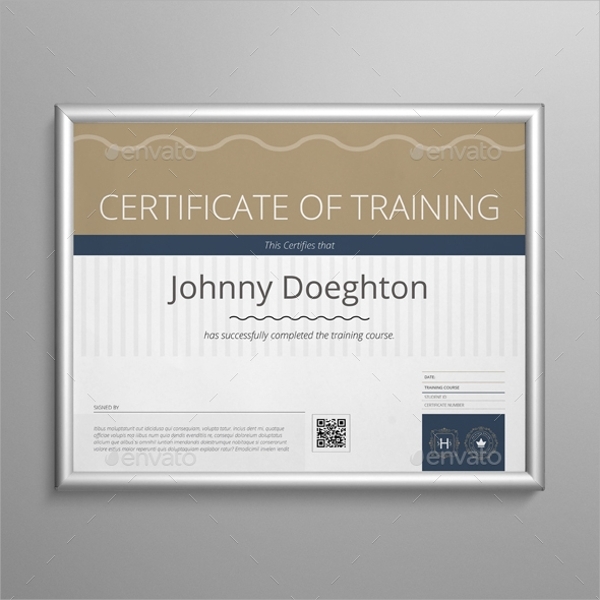 Create and emphasize the certificate title. 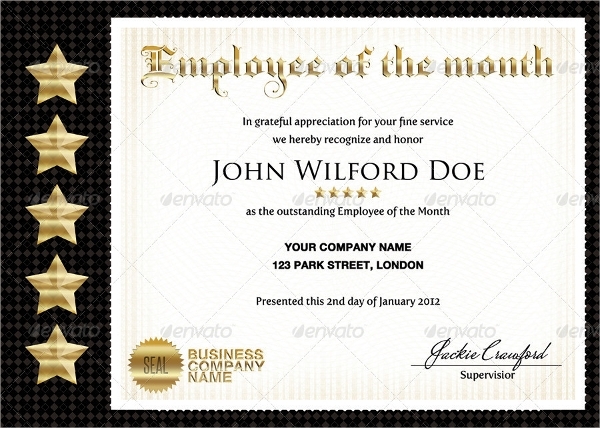 Develop a presentation wording (“is hereby awarded to, presented to”). State the description section (“for successfully completing“). Write the name of training or task that is being completed. 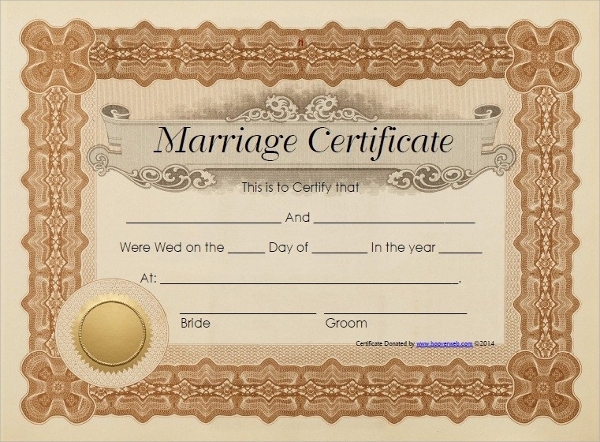 Format the date on the certificate. Write the name of the one acknowledges the certificate. And lastly, have them sign the certificate to make it a formal and valid document. 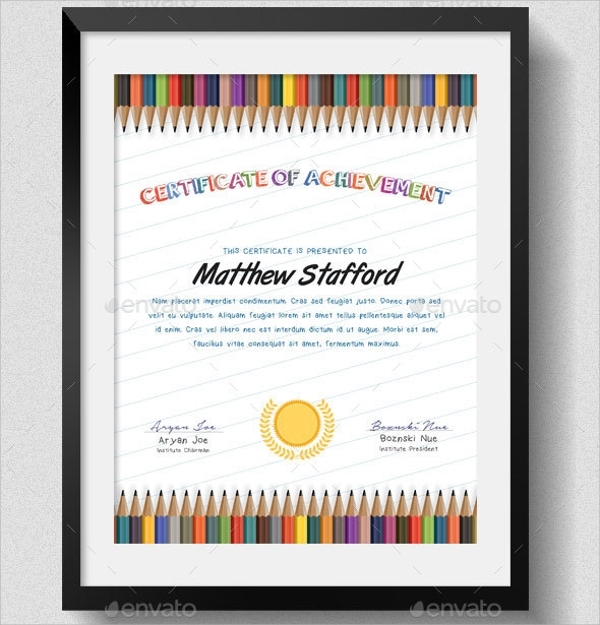 Check out our certificate of completion here to guide you in creating one. A certificate of origin, CO is a document used in international trade. 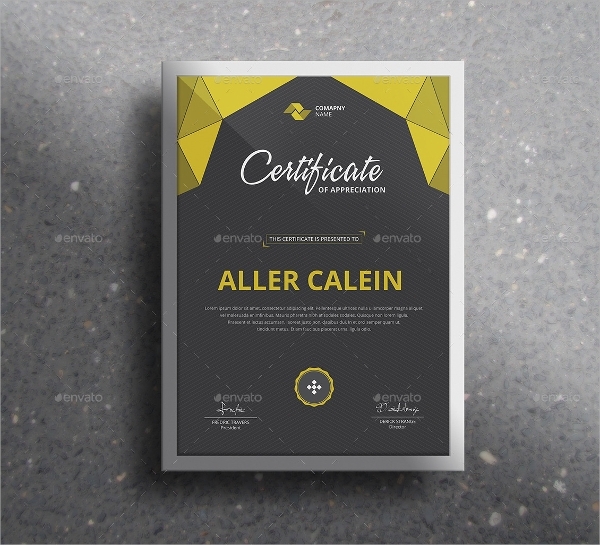 This certificate declares which country a good or product is manufactured and to confirm that the goods have been fully obtained, produce, and processed in that particular country. The certificate of origin is required by treaty agreements before accepted in another nation. In order for the certificate of origin to be valid, it needs to be signed by the exporter and countersigned by the local chamber of commerce. Other countries require the certificate of origin to be also countersigned by a consulate (the office of a country in another country, also called an embassy). There are two major types of certificate of origin: Preferential CO and Non-preferential CO. Preferential Certificate of Origin – is a document attesting the goods of a particular shipment are of a certain origin under free trade agreements (FTA). Non-Preferential Certificate of Origin – Is a commonly used certificate of origin and issued in goods that do not benefit from any preferential treatment. Some nations limits or ban import goods from certain countries, therefore, the all the incoming goods that require certificate origin may affect the trade restrictions, tariffs, embargoes, and duties. 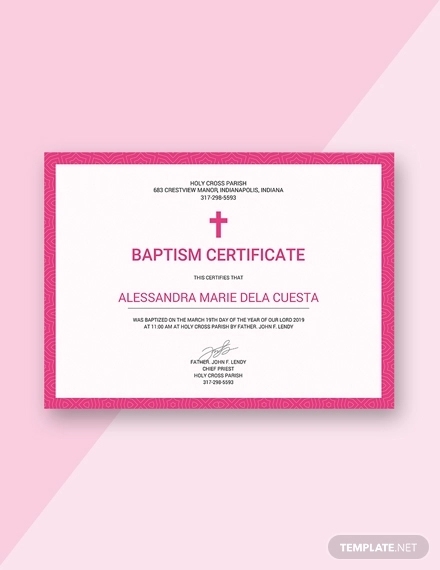 To know more about this certificate, learn what is a country of origin certificate.